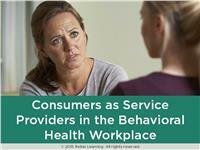 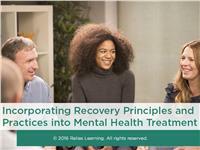 This category contains training's targeted at entry level and intermediate behavioral health staff working with adults with serious mental illness using a recovery and rehabilitation focus. 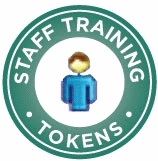 The category provide a wide array of courses aimed at enhancing assessment and treatment skills in a variety of practice settings. 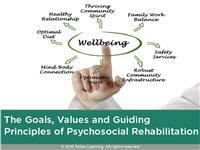 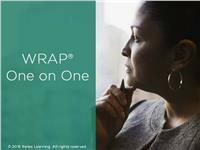 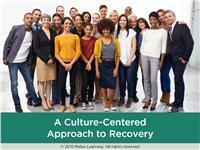 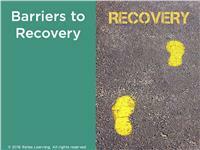 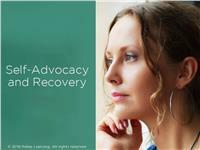 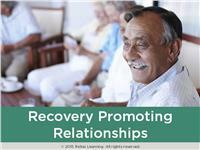 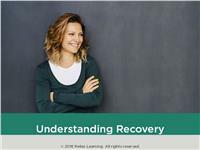 Topic include evidence-based treatment approaches, recovery and rehabilitation, peer support, schizophrenia, and the Wellness Recovery Action Plan series of courses. 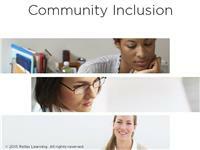 These courses focus on a variety of techniques, modalities and theoretical orientations that allow staff to build the skills they need in order to address unique clinical concerns facing our communities today.